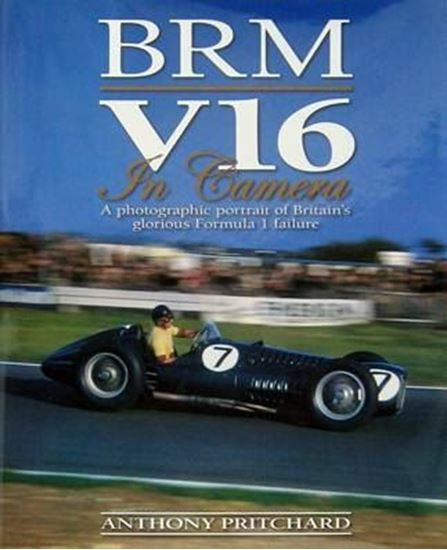 BRM (British Racing Motors) was a motor racing venture created in 1950 to represent Britain in the new Formula 1 category. A symbol of Britain’s post-war rebirth, the BRM car did nothing by halves: its 1.5-litre 16-cylinder supercharged engine and advanced specification made it a technical tour de force, but it earned a reputation as a fantastic folly, such that Stirling Moss described it as ’without doubt the worst car I ever drove’. This book is a fascinating portrait of a racing car that still engenders enduring fascination.